When it comes to the application of foundation, there will always be a debate regarding the best tool to use to get the best results. For girls wondering which would be the most appropriate makeup tool to use, it is best that they consider the pros and cons of each of the tool. This way, they will be able to determine the right tool to use. 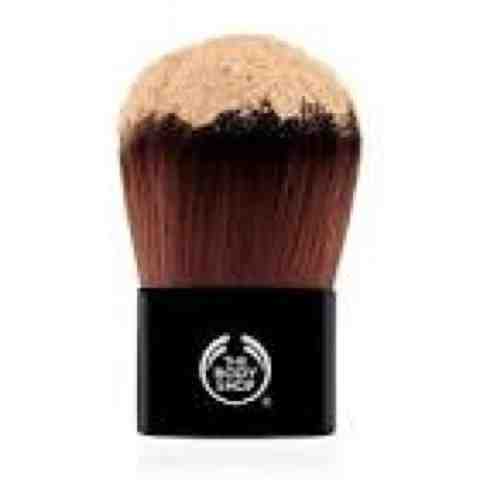 Foundation Brush - Is This The Better Choice? Many ladies prefers foundation brushes. One advantage of using such would be the value of the brush. Makeup brushes should be considered as a long-term investment. In fact, one good brush can definitely last for several years if properly maintained. The wide array of choices are available in terms of bristle types and shapes and different price ranges. 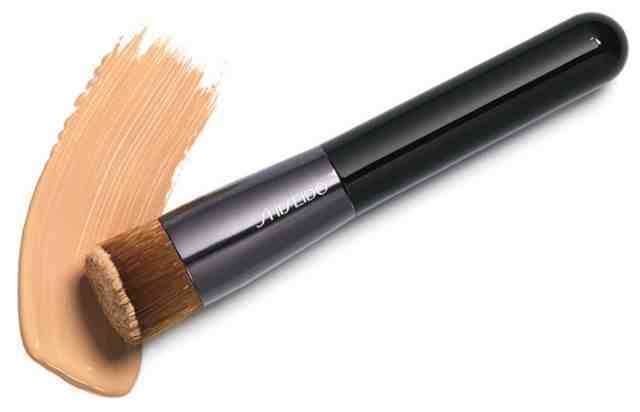 With foundation brushes,you can use the right amount of foundation and there will be almost no waste. Makeup brushes allow you to use various kinds of techniques, and this can help in reaching those areas that are hard to get. Another benefit of using foundation brushes is the fact that this can help blend the foundation easily, evenly, and flawlessly and helps you achieve a natural finish. While there are definitely a lot of good points to note regarding the use of makeup brushes, there are also some cons to consider. One of the drawbacks of making use of these brushes is that these require meticulous cleaning after every use such as washing or cleaning of the brush bristles. Moreover, the brush bristles will also have the tendency to fall off over time. However, this depends on the brand of the brush. Lastly, these brushes can be quite expensive. Thus, it would be a costly move to replace lost or damage brushes. Is A Sponge Great For Applying Foundations? Another makeup tool for applying foundation would be the makeup sponge. Like the makeup brushes, sponges will have its share of good and bad points. One of the benefits of this makeup tool would be its cost. Makeup sponges are inexpensive, and these are considered cheaper alternatives to makeup brushes. This makeup tool is also considered great for blending as well as softening of edges. Many girls prefer to use this as it can be used either dry or wet. 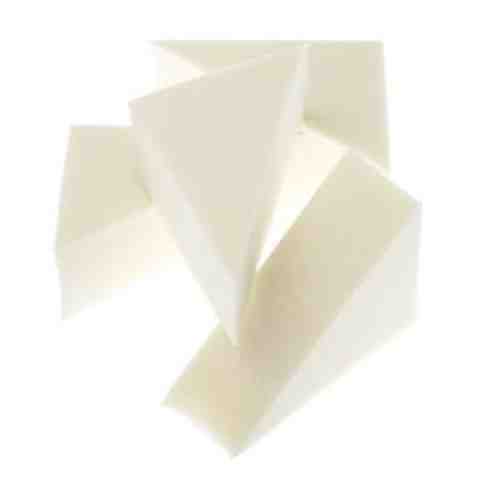 Moreover, makeup sponges are available in a wide variety of shapes as well as textures to choose from. There are certain types of sponges that will allow you to reach areas that are hard to get like the area around the nose. A disadvantage of using a makeup sponge would be the fact that this can actually harvest bacteria after its first use especially when it is used wet. In fact, many girls fail to dispose the sponge after its first use. This allows the spread of bacteria and germs during the second time the sponge is used. This often leads to breakouts. Another disadvantage of using a sponge is its capacity to waste about 50 percent of the makeup product as this can rapidly absorb the product. Thus, this requires to utilize more of the makeup product. The need to constantly replace makeup sponges can also add up which leads to a more expensive choice. Overall, the choice of the right makeup tool depends on your needs, budget, and preferences. However, considering the above-mentioned pros and cons of both tools can help the artist pick the best one that suits his/her needs.